Stable in sunlight and will not evaporate. 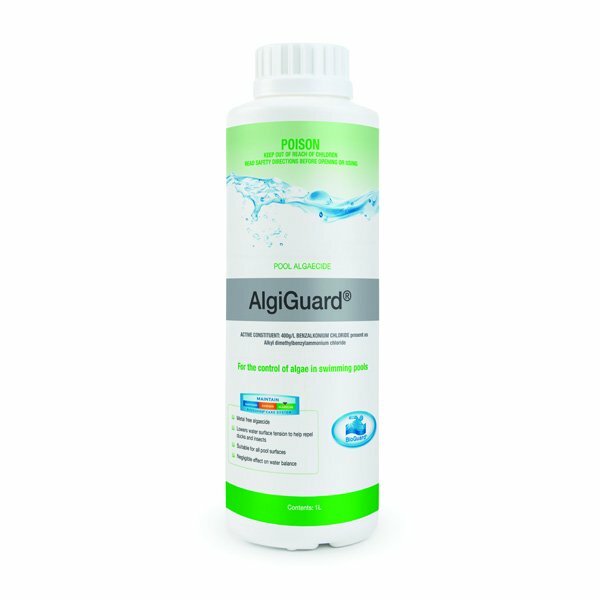 Prevents wide spectrum of algae growth. Also effective as a duck deterrent and floating/swimming insect killer.